Yelp has expanded its service around the world with its most recent addition. 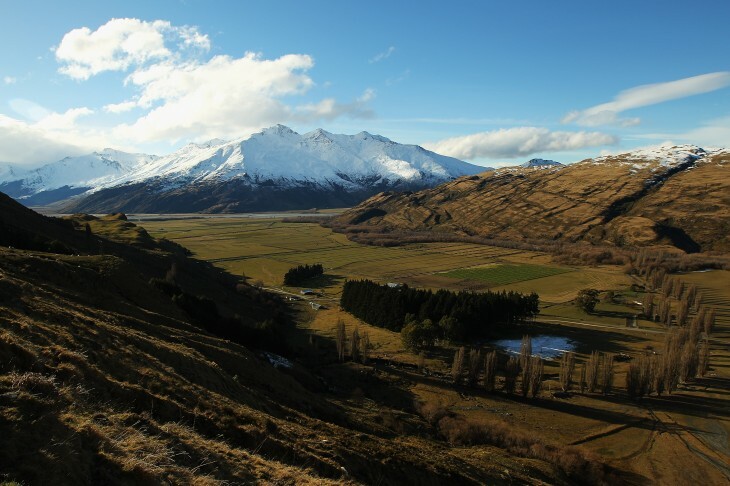 On Wednesday, New Zealand became its 21st country where its service is available. Users can begin using the service by logging onto Yelp’s site or downloading the mobile app. The company’s expansion to New Zealand comes around five months after it announced its launch in Turkey. For a country filled with an “eclectic shopping scene, delicious well-renowned wineries, and buzzing local bars”, it will be quite fascinating to read what people have to say about these places. Other countries where Yelp is available include Australia, Austria, Belgium, Canada, Denmark, Finland, France, Italy, Poland, Singapore, Switzerland, Turkey, The Netherlands, the UK, and the US. 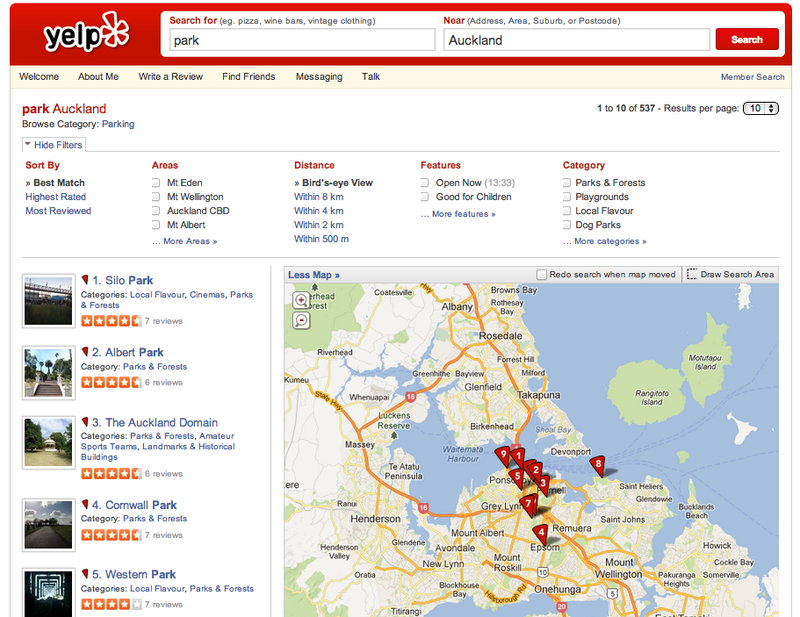 Yelp says that those consumers interested in sharing their reviews can download the mobile app or visit yelp.co.nz. Merchants and retailers who wish to claim their page for free can do so at biz.yelp.co.nz.